Specifically designed to use whenever you need a compact sight, Aimpoint’s CompC3 is the lightest sight in its class. It is perfect for those up-close, short-range hunting and shooting conditions that demand extreme accuracy and speed. Like most Aimpoint® sights, the CompC3 works under all weather conditions, from the polar ice caps to the tropics. 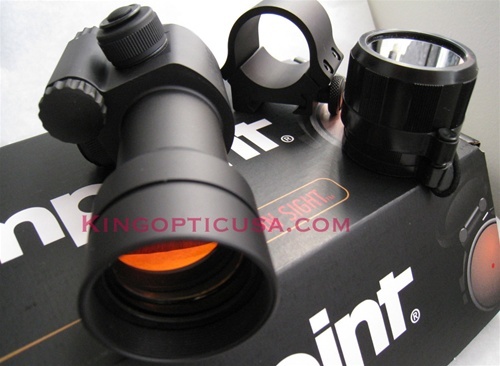 Includes scope cover and low ring mount.